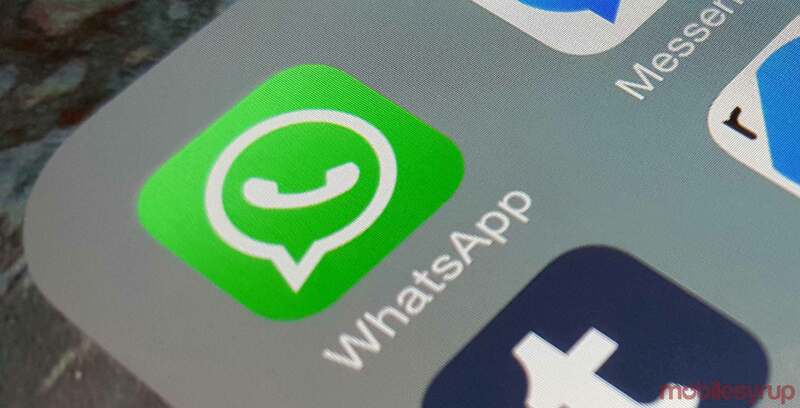 WhatsApp will soon get a sleeker look, judging by the app’s recent beta update. 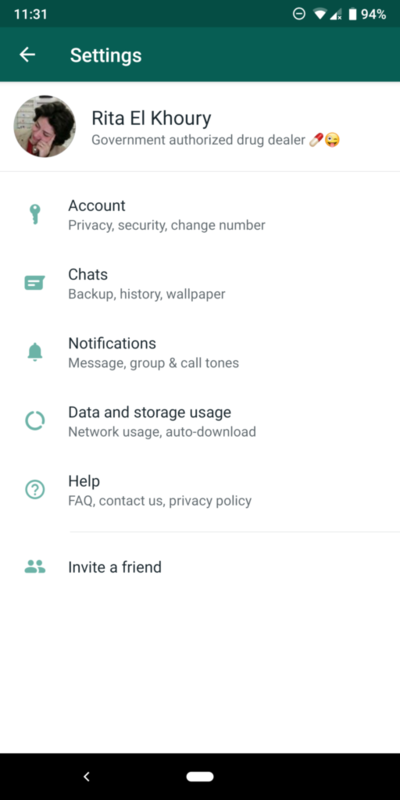 According to Android Police, WhatsApp has updated its ‘Settings’ page to feature new icons, eliminate line separators as well as reorganize several menu items. 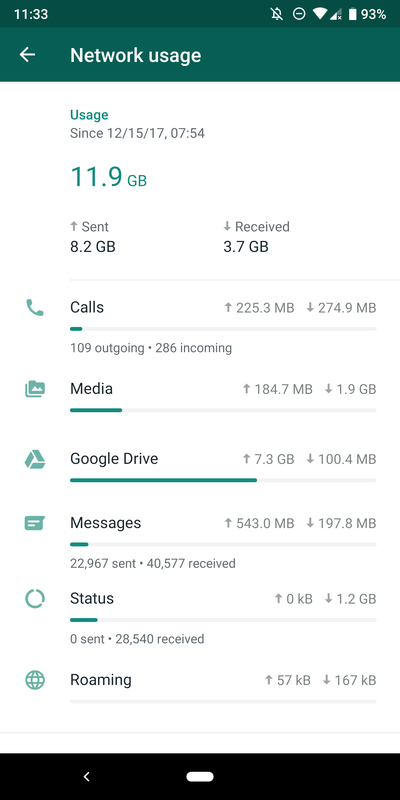 The biggest change comes with ‘data and storage usage’ section, which now tells users said information without them having to tap into another menu. The ‘Network usage’ has received a visual revamp as well, outlining the data used by the user through bars and enlarging numbers. It’s likely we’ll see these changes filter out in an upcoming update of WhatsApp.